Stacey leads Syndeo’s staffing division. She began her career in staffing and recruiting in 2005 and started her staffing career as a recruiter in a traditional staffing role, recruiting for temporary, temp-to-hire and direct hire positions in a wide variety of industries. She was promoted through the ranks to an onsite supervisor and then again into a district operations role, managing a team of recruiters and staffing managers, handling all operations of the staffing branch and dealing with high-level, complex client service needs. Stacey also has experience in corporate recruiting, handling recruitment efforts for multi-state locations and supporting over 100 hiring managers. 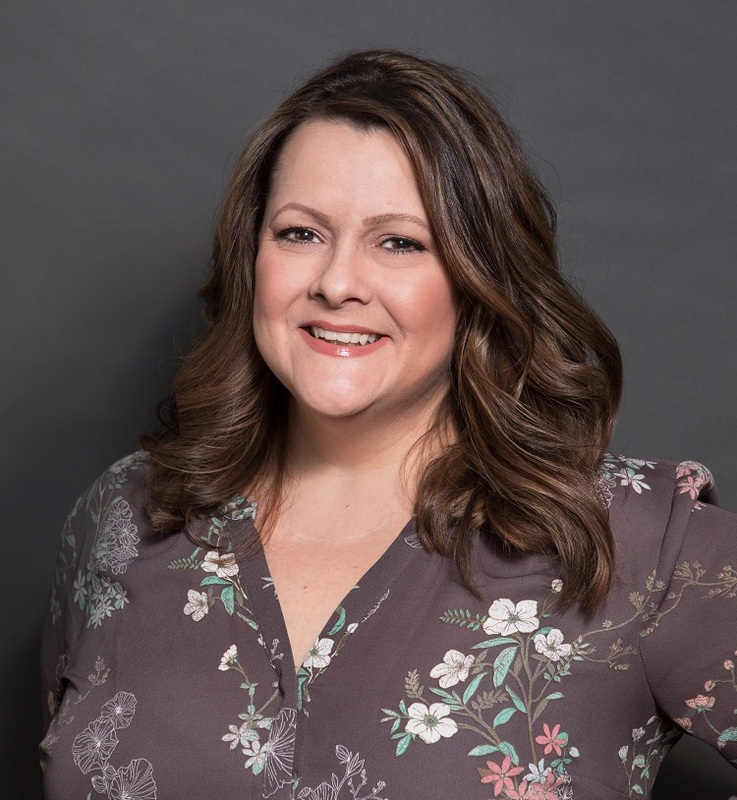 Throughout Stacey’s career in staffing and recruiting, she has built strong ties to the community and outside employment services that allow her to customize recruiting plans to easily and effectively target qualified candidates regardless of the position or industry. Given the variable climate of hiring in today’s market, Stacey believes that generating new ideas for recruitment is key for any successful recruiting plan and a must for a successful recruiter. She loves to problem solve and is passionate about taking on staffing challenges and solving complex staffing issues. When Stacey is not at Syndeo, she enjoys spending time with her husband, four children and three dogs.